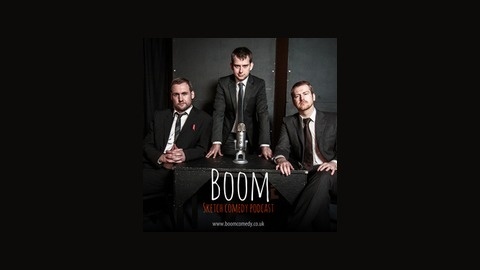 Boom is an episodic sketch comedy podcast produced by Jon Taylor, Paul Horrocks and Andy Crossland. In the season finale of Boom we meet some over enthusiastic policemen, some cruel tactics are used to sell yoghurt, and the stakes have never been higher for Jeff receiving more on-the-job training. 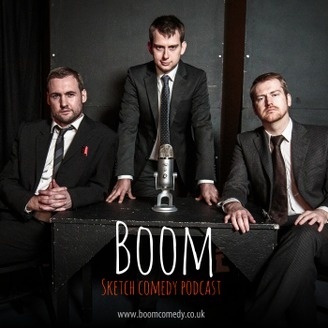 Sketch comedy podcast by Jon Taylor, Paul Horrocks and Andy Crossland.